Best cigar for the money. Mild and flavorful. Always an even burn. Great cigar for the price. Mild with a hint of vanilla. My wife loves the boxes they come in. She uses them to store jewelry etc. 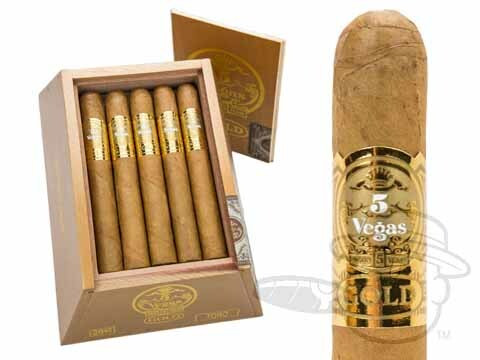 5 Vegas Gold Toro is rated 3.5 out of 5 based on 6 customer ratings.